The producers of LOST asked us to cook up a new theme tune for the new season. Sadly, it was denied because, in their words, "People are going to be too distracted by the sheer goddamn rockin' awesomeness of the song that they won't be able to concentrate on the show." Well, you can still enjoy our intro, folks! 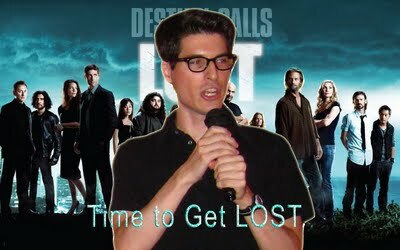 Just play it right as the spinning LOST logo appears at the beginning of each episode.